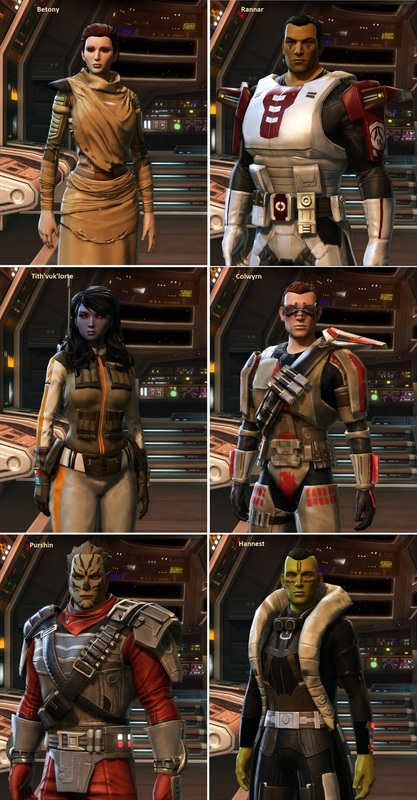 With Game Update 5.10.2 'Heralds of Victory' there have been some new additions to the Cartel Market! 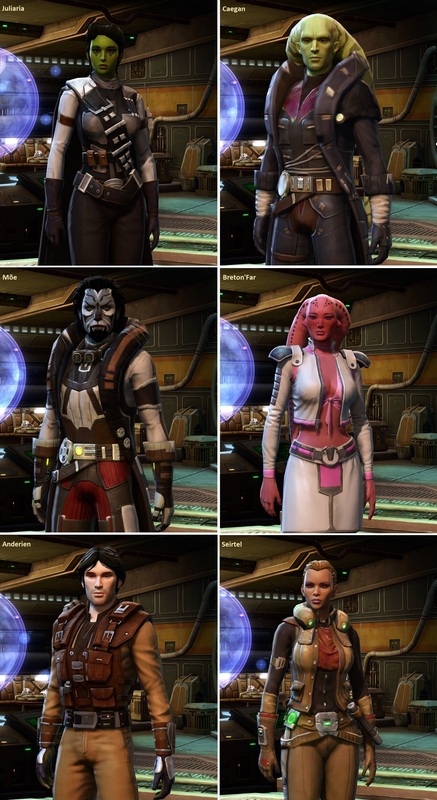 These consist of new armor sets, decorations, a weapon tuning and more. If you would like to see what these are, the announcement article can be found here. These are very wonderful, but usually new additions are also displayed in Collections under 'Recently Added'? These, however, aren't. With everything else that's about to be patched, it's a minor concern, I'm sure, but would it be at all possible to update this as well? The 'Recently Added' tab is extremely helpful, after all. I kind of like the "Executioner Lightening Weapon Tuning" ... I might ask if that affect is the same regardless of the color of crystal you use. Also: in the new review window: Are sounds available as well for other weapons? Sorry... I've not tried any of the tuning accessories yet. I've been out for a while and since my return there about 2 years of catch up learning for me to do! I tested this with a green crystal and the lightning was still orange. Daniel, are you aware that the "Recently Added" section of Collections hasn't updated with today's patch? New items can be found in collections but not under the Recently Added heading. 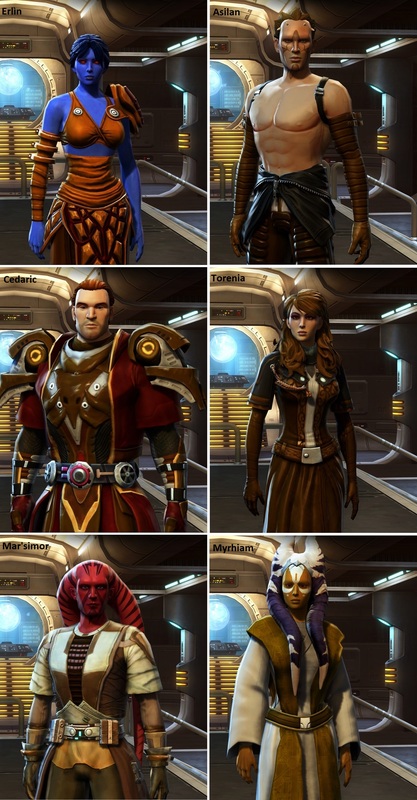 In need of more Arcann, Aric Jorgan, Torian Cadera, Vector Hyllus, and a lot, lot, lot more Theron Shan. Highly disappointed the bundle comes with a staff and the one-handed "electro-blade" (listed under lightsabers) is locked inside gamble boxes. They will likely be rolling out direct sales of each of the items over the next few weeks. It's what they've done in the past at any rate, since they introduced direct sales. Those decorations look interesting and all, but you guys managed to completely break everyone's strongholds with this patch. So there's no real point in buying any new decorations until you fix strongholds. I'm absolutely not spending any money/CCs on any other pixels before strongholds are fixed either. Vote With Your Wallet - Boycott Cartel Packs! The set still has a great belt, boots and pants, so it's still worth picking up from the GTN once the newness factor wears off.